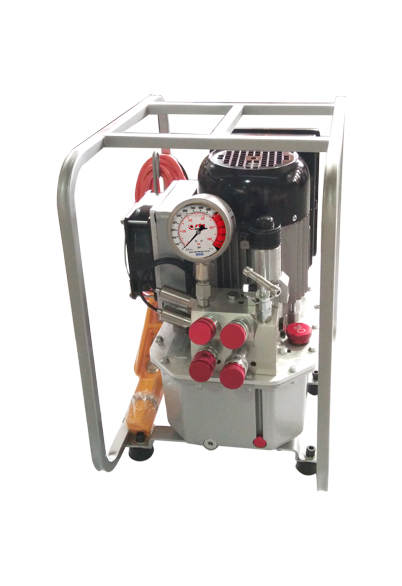 RTS is pleased to offer the RTS Range of Hydraulic Torque Wrench pumps to accompany our Hydraulic Torque Wrenches. 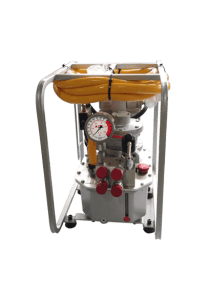 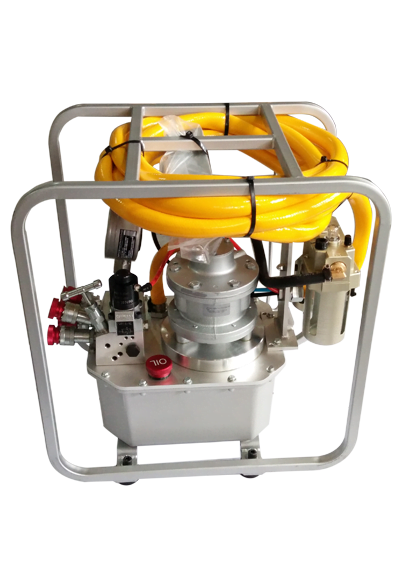 With Electric and Pneumatic powered pumps available we are able to provide the required power pack for all hydraulic controlled bolting applications. 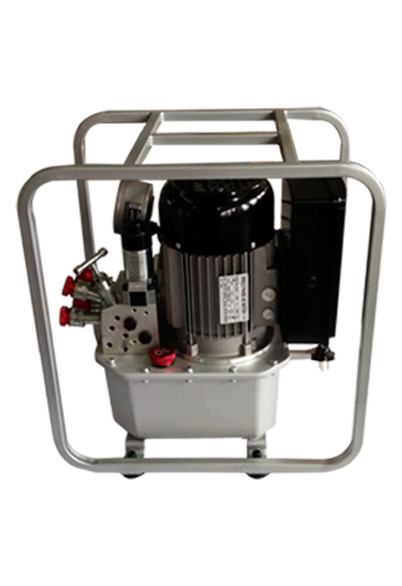 Our Pumps are continually upgraded to meet market needs, enforcing our belief in providing the safest and most efficient pumps in the market. 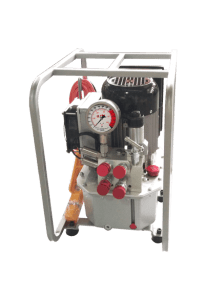 The valve is a single solenoid cartridge style 4 Position, 2 Way valve with an adjustable “B” port relief valve. 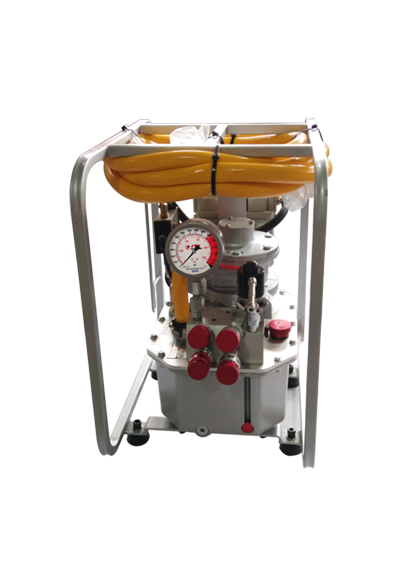 These pumps are set for single tool operation as standard however can be fitted with a manifold for 4-Tool operation.